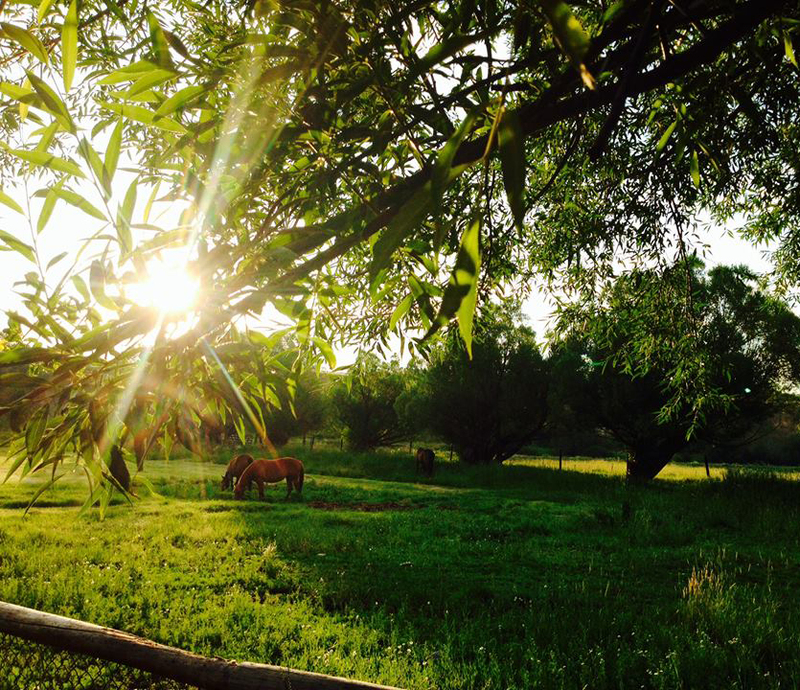 A horse boarding facility in Steamboat Springs, CO. Come relax and enjoy your horse. Let's chat! 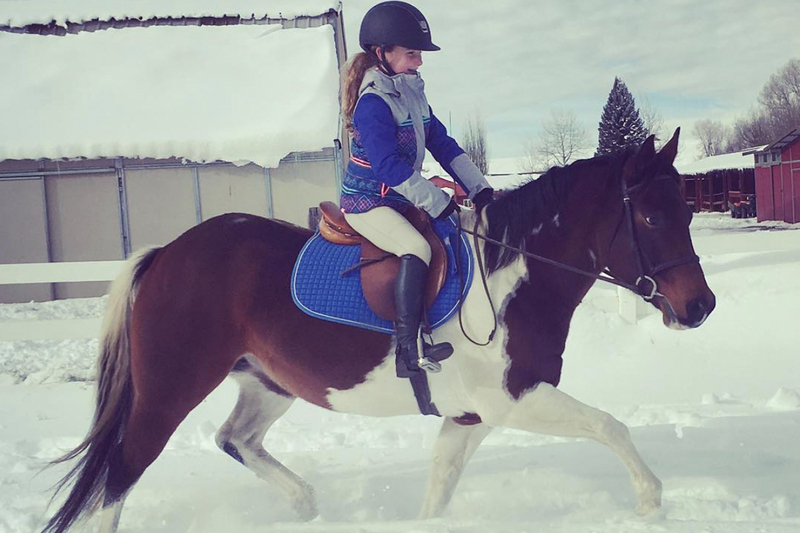 SMR offers horse boarding, english and western horse training, exercising and lessons for all ages and skill levels. You can choose your own trainer, (outside trainers must be insured and cleared by SMR before teaching on the property) or one of ours. We have two trainers on site at SMR and are open to your trainer coming in with proper insurance and permission. Our trainers teach western, english, jumping and speed events. Horse exercising and training is also available. We offer plenty of boarding options to work for individual boarder needs. 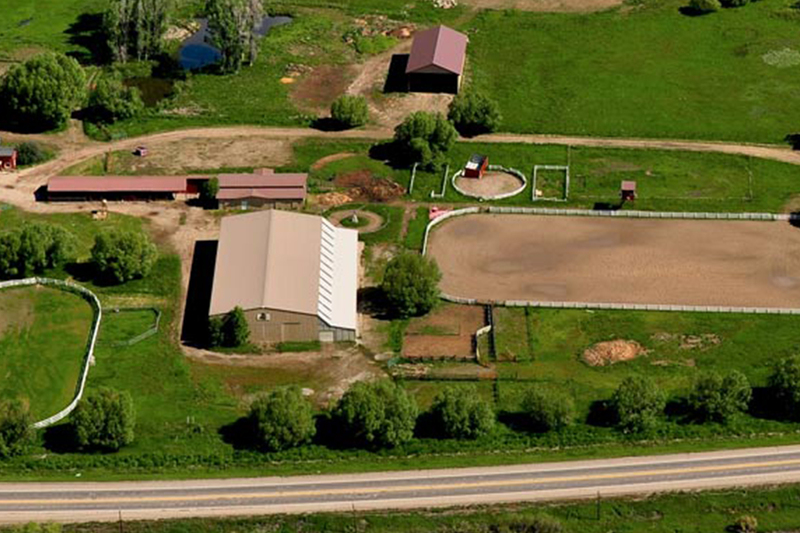 Choose from large pasture boarding, paddocks with private shelters and indoor stall board with turnout. SMR has 4 separate arenas. 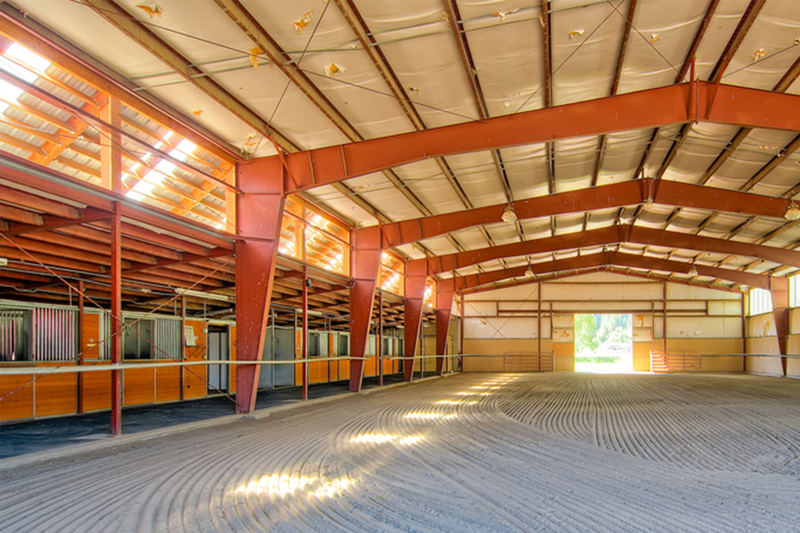 There is an insulated indoor riding arena with new and dust treated footing, a smaller outdoor flatwork arena, a round pen and a very large riding arena with new footing.